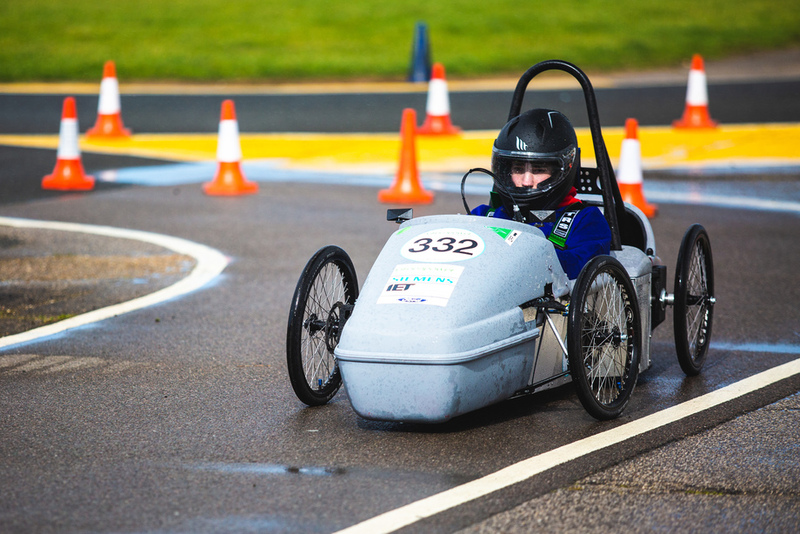 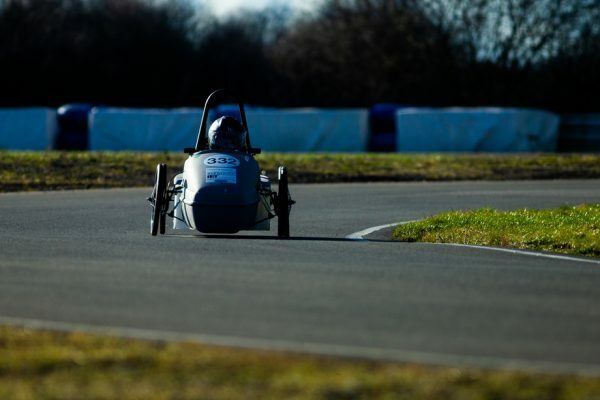 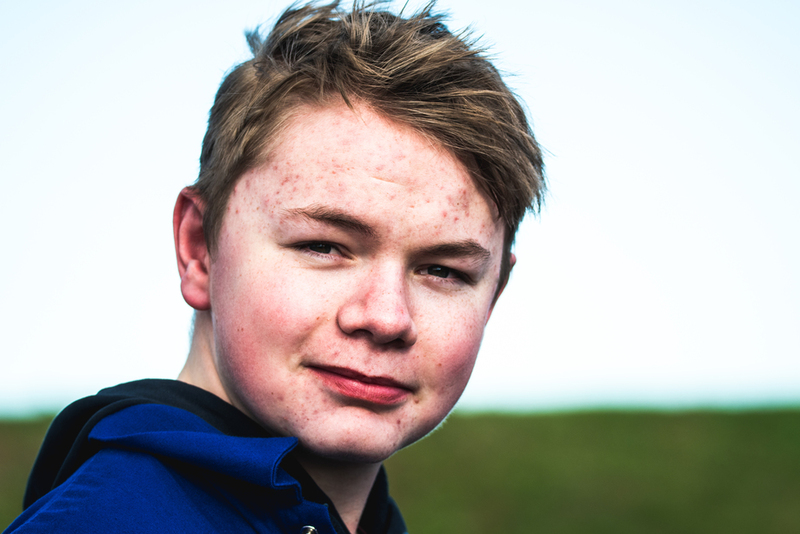 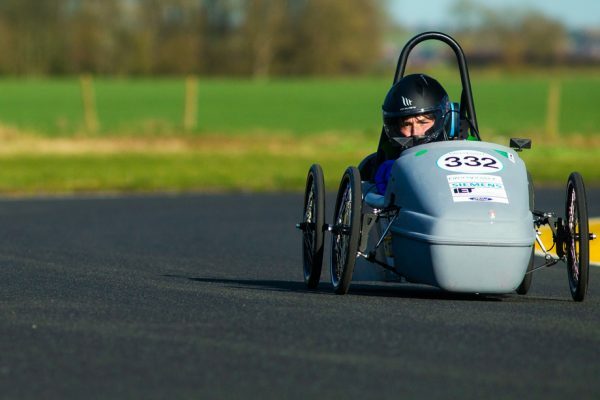 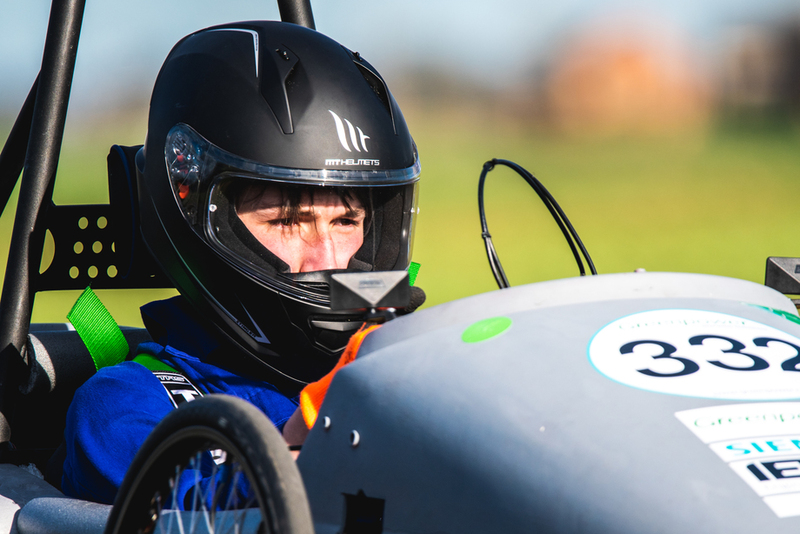 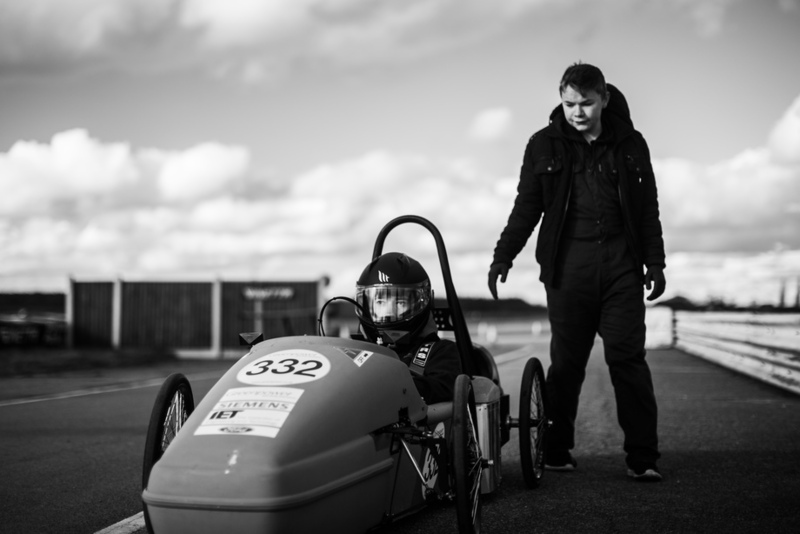 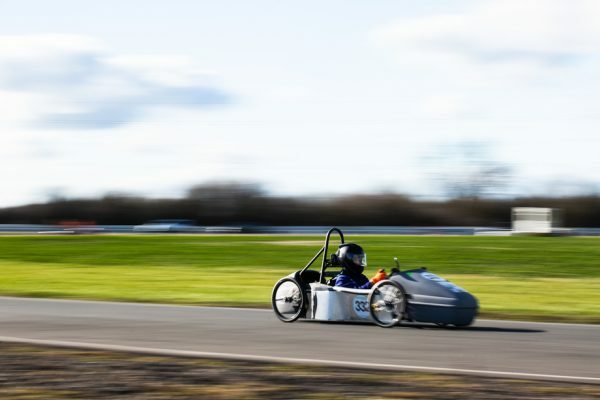 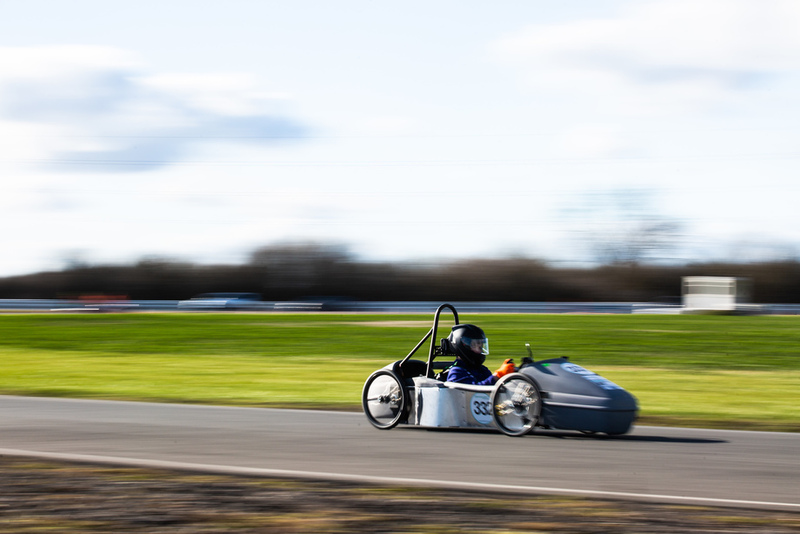 On Saturday 9th March 2019, five of our year 10 students attended their first practice session of the year at Blyton race track, with their Formula 24 GreenPower electric car. 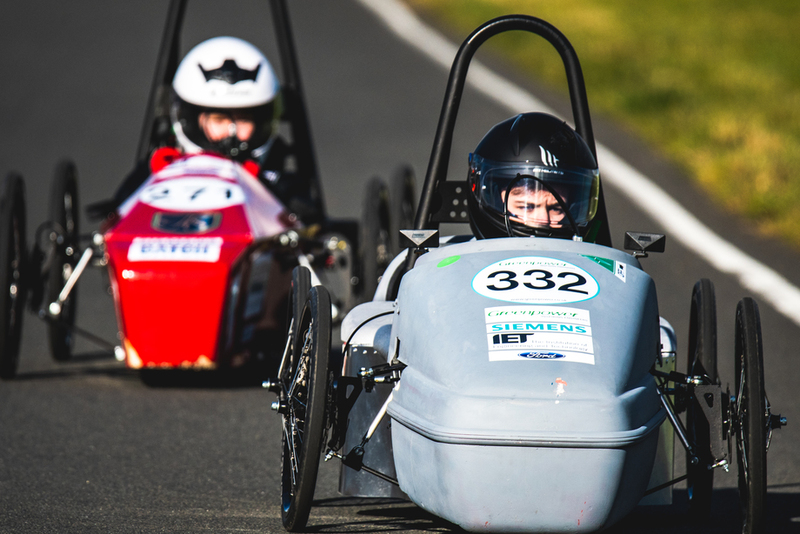 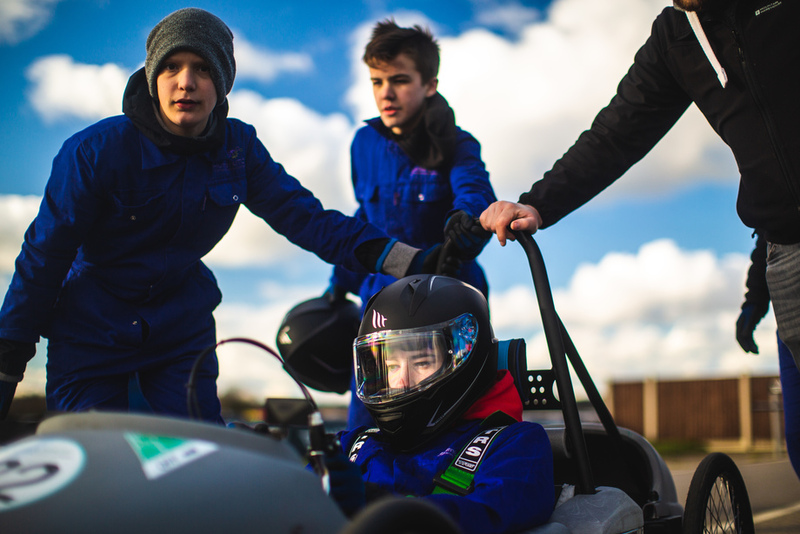 The students have been introduced to the project by Greenpower Education Trust, to help further unlock their potential in STEM (Science, Technology, Engineering and Mathematics) through the excitement of motorsport. 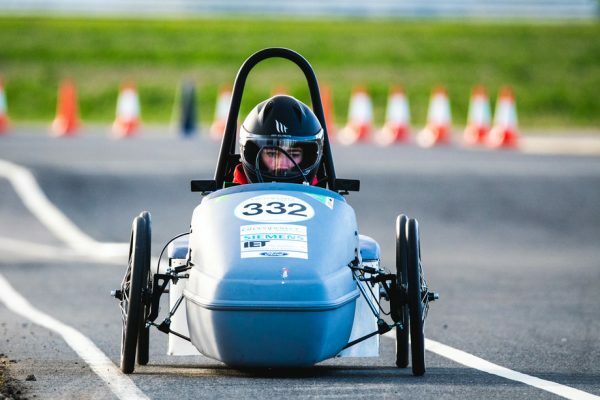 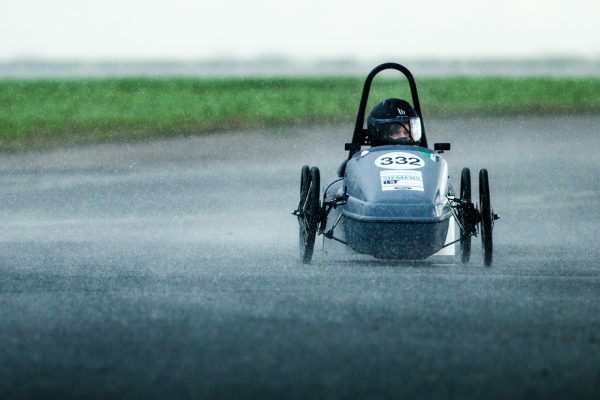 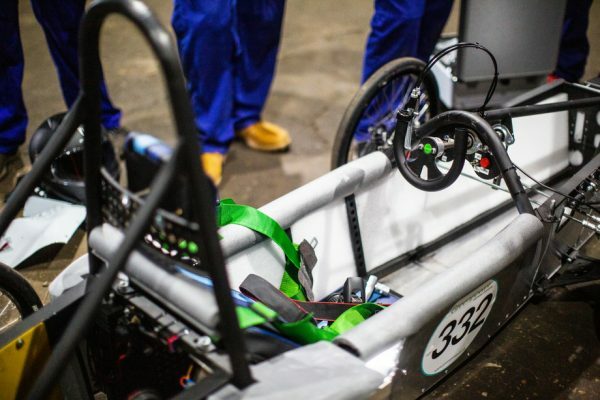 This unique challenge sees our team designing, building and racing an electric car against a multitude of other teams throughout the academic year. 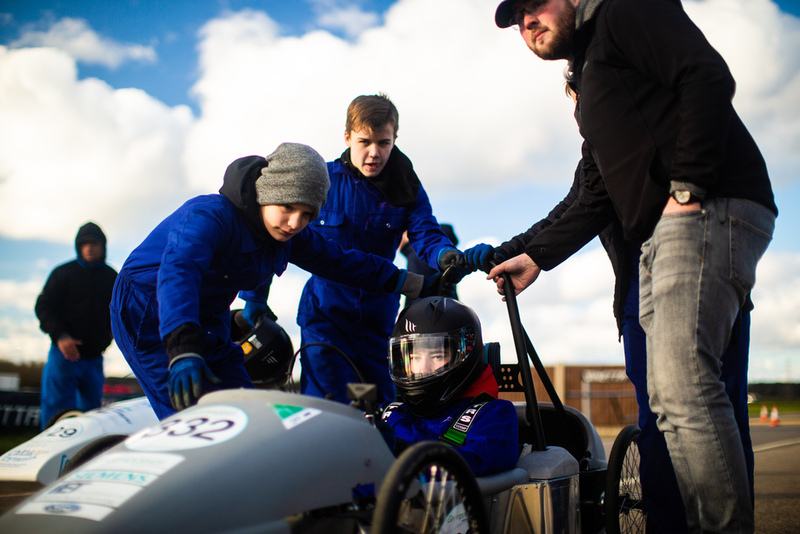 Students, Declan, Jayden, Leigh-J, Harry and Kian, have been extremely committed to the project from the offset, each one being responsible for a certain area of the design and build in the time leading up to the practice session, even pulling in expert advice from industry partners such as Phillips 66 and STEM Ambassadors to perfect their skills during the build. 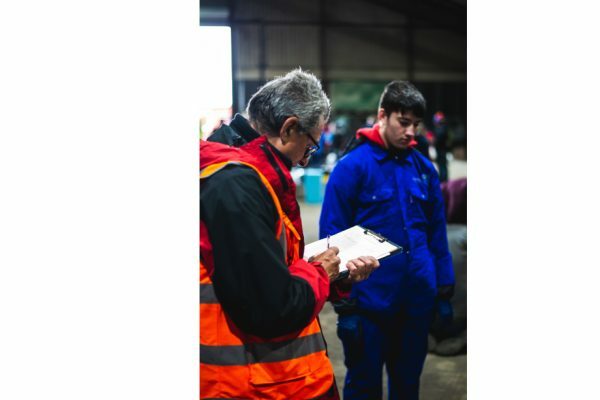 Even on the day when faced with bad weather including rain and snow, the team powered on and behaved faultlessly throughout! 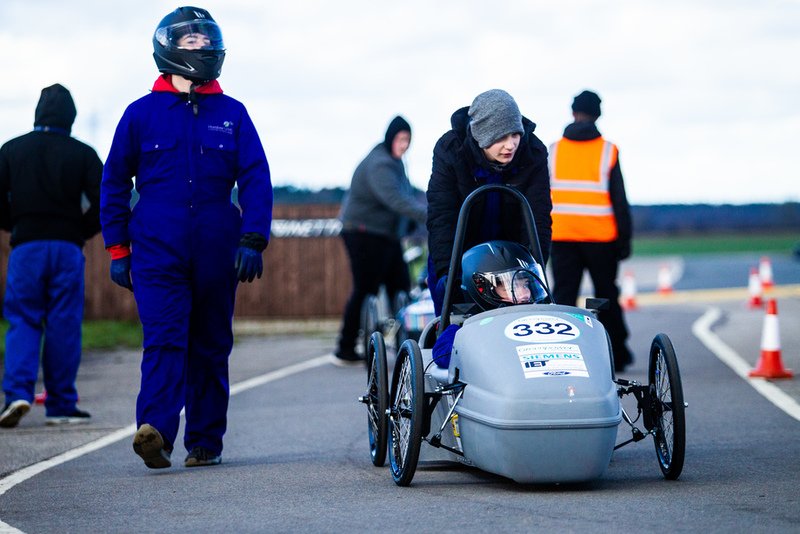 40+ teams competed on the day, most being experienced in the annual race, but we are very proud to announce that Team ENL UTC came in the mid 20’s overall! A massive achievement that can help the students to build on their design over the upcoming weeks and months. Well done again to our wonderful students; Declan, Jayden, Leigh-J, Harry and Kian, for all of their hard work and also to our staff members; Luke, Rob, Claire and James for putting in the time to ensure the project was a success.